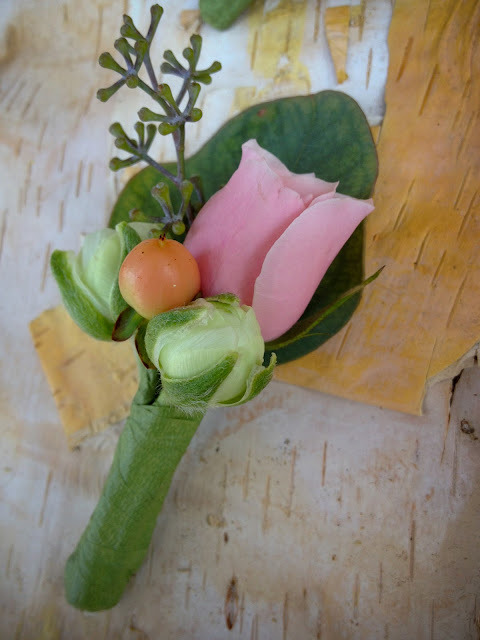 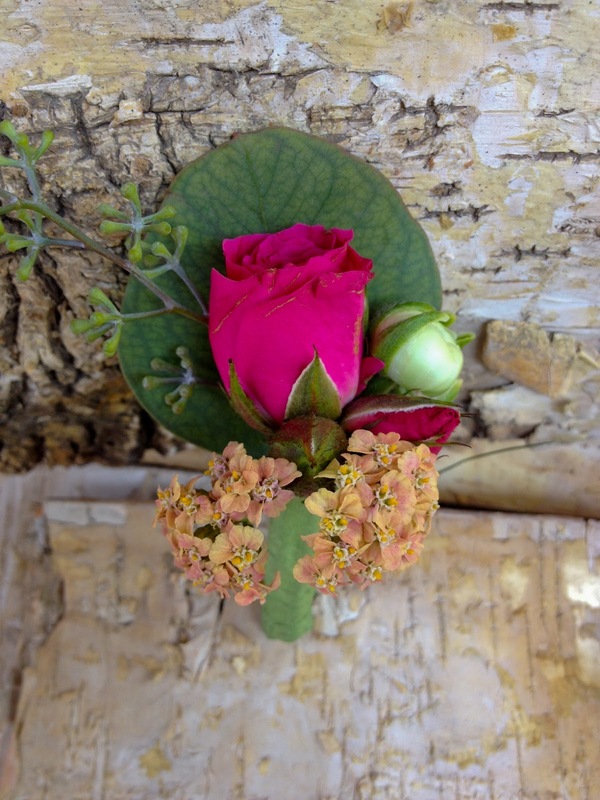 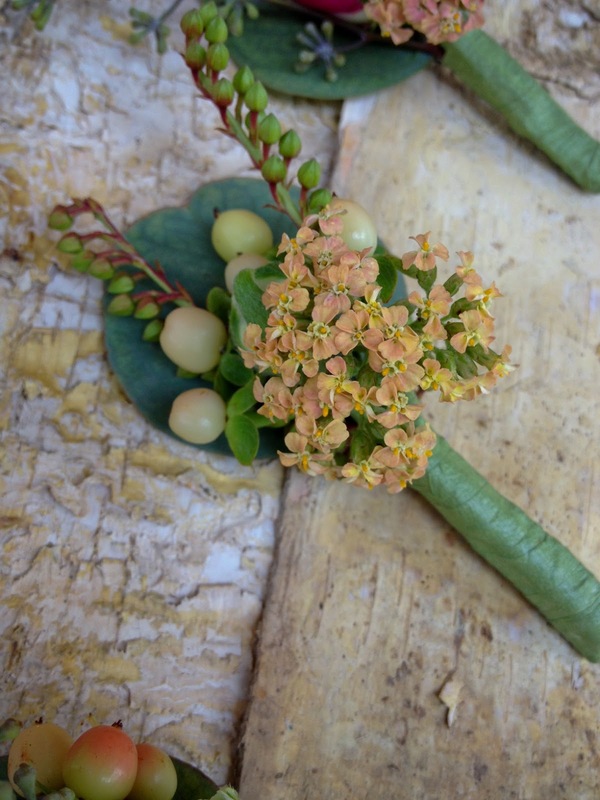 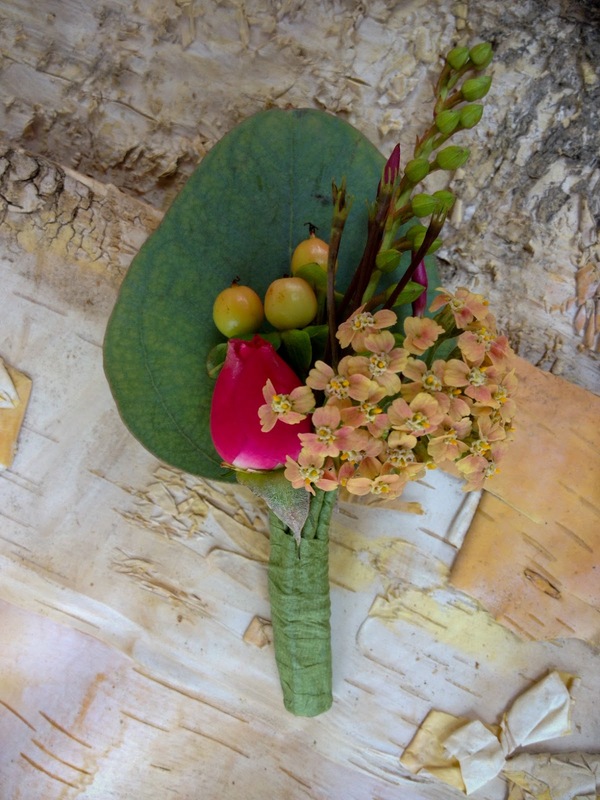 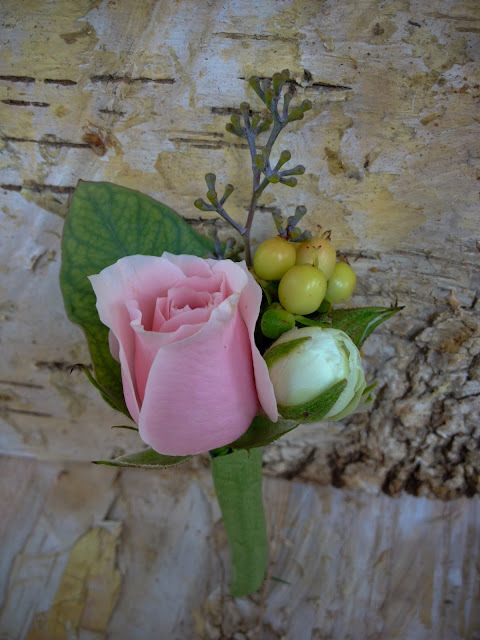 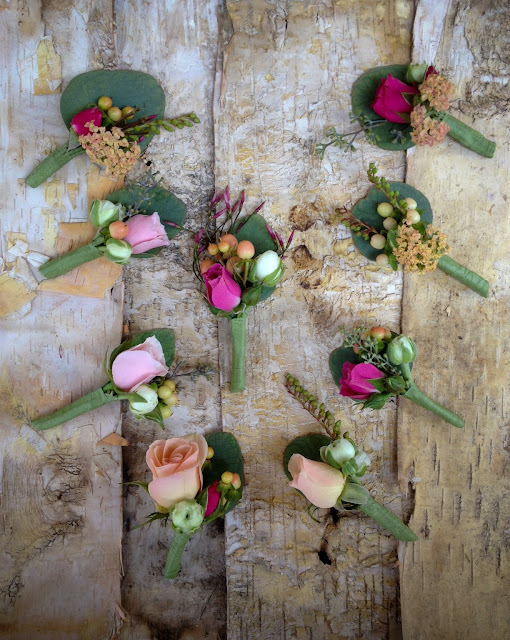 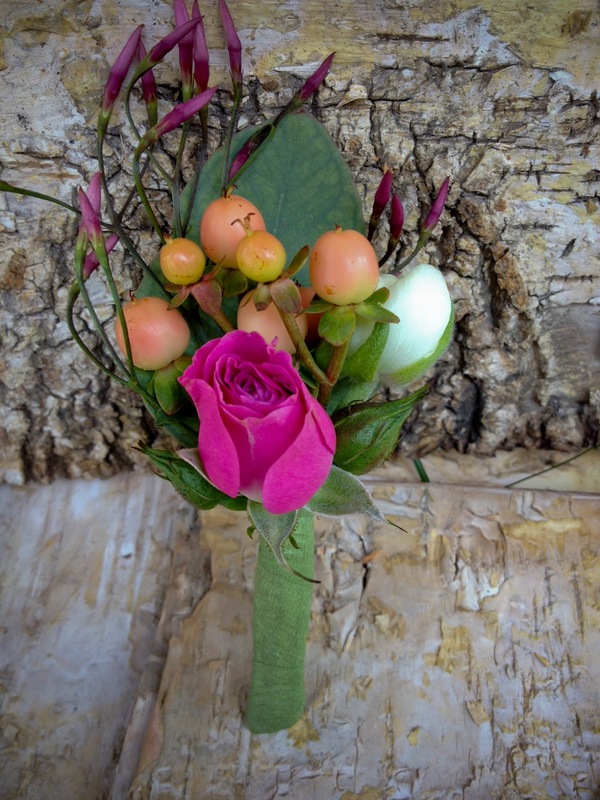 This week on Flower Friday we wanted to share the boutonniere designs Julie did from last weekend's wedding. If you follow us on Instagram you might have seen Julie's very first boutonniere - simple and elegant. Dawn often refers to her designs as her "babies"... well, now Julie know what she means! 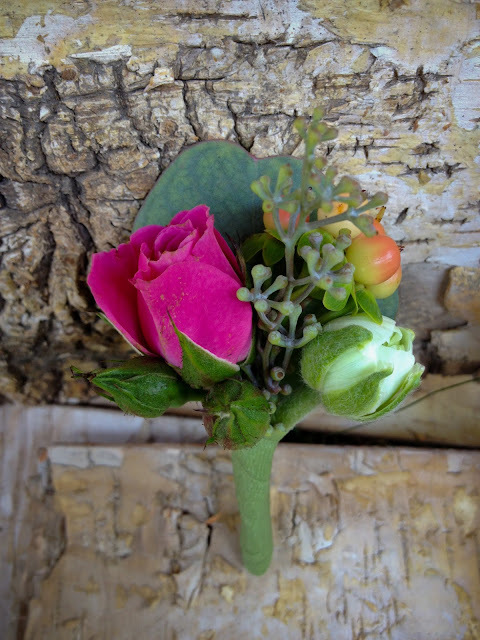 We can't choose a favorite, can you?